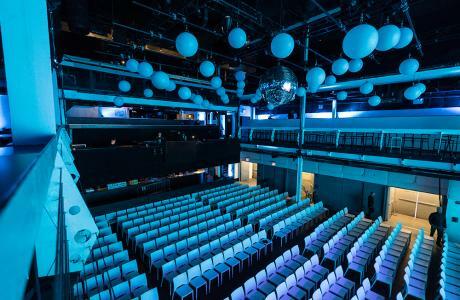 Terminal 5 is a premier event venue that offers a unique, stylish and contemporary environment in midtown Manhattan. 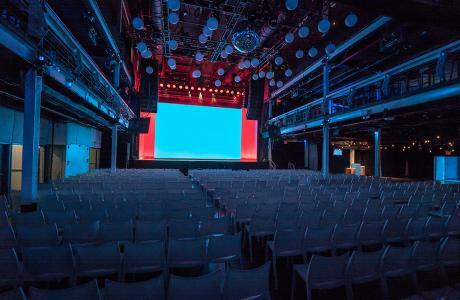 For its size, Terminal 5 has a very intimate feel and can accommodate a diverse range of New York events from a small meeting of 40 guests to a large holiday party for 3,000. 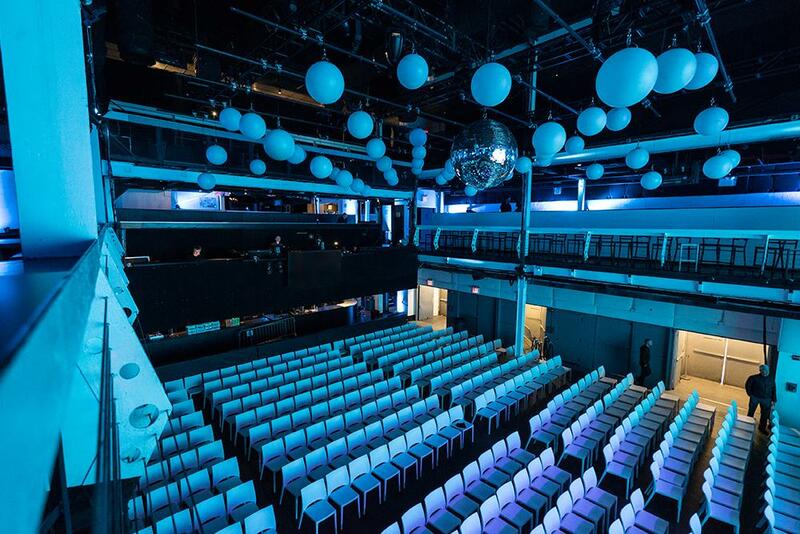 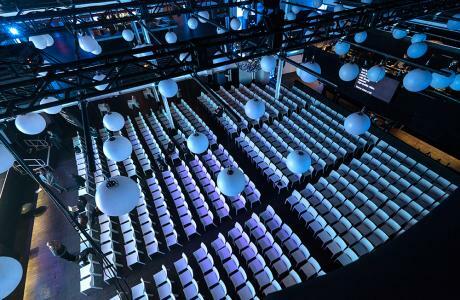 Clients and event planners have appreciated Terminal 5's large open floor and 40-foot ceilings that showcase the venue's state-of-the-art sound and lighting system. 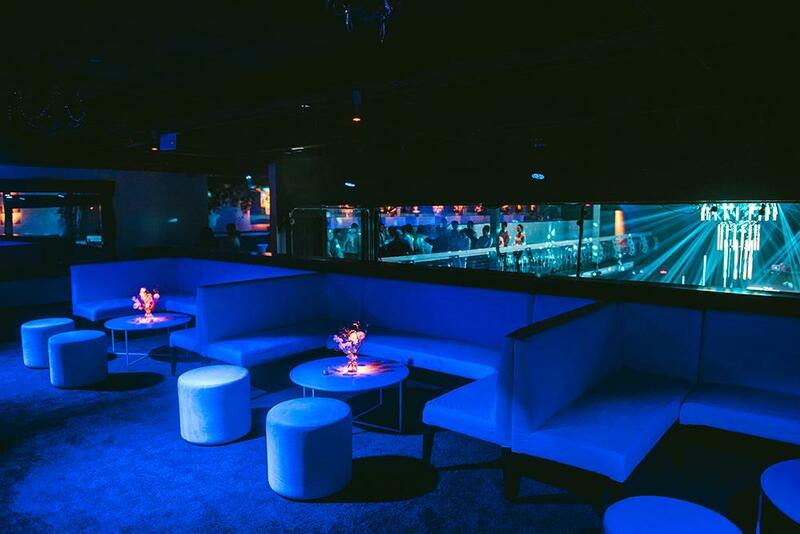 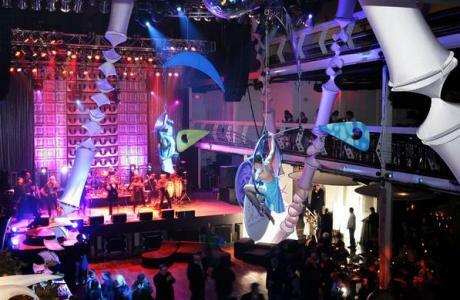 Other features include: street level load-in/out capabilities, and dramatic multiple balcony levels that provide easy transition from a theater style meeting to an extravagant cocktail party. 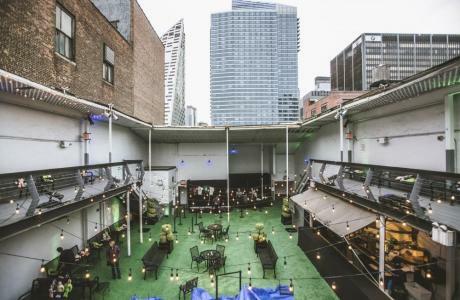 In hosting a diverse range of Manhattan events, including holiday parties, fashion shows, meetings, product launches, benefits, weddings, film, video, and photoshoots, trade shows, concerts, and award shows. 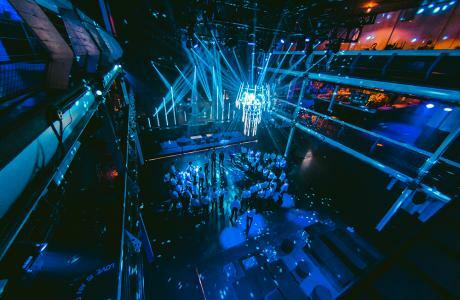 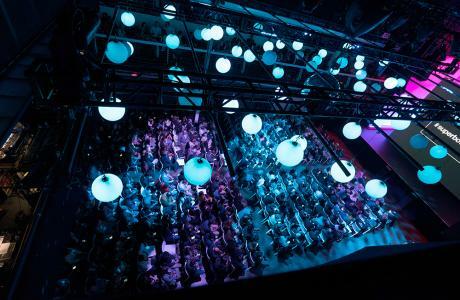 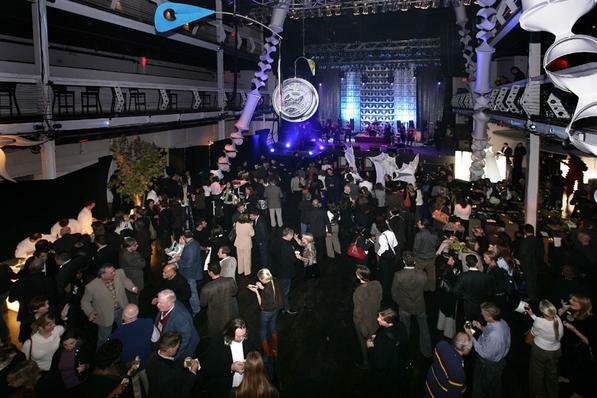 Terminal 5 has highlighted its versatility and has worked effectively for a wide variety of NYC events. 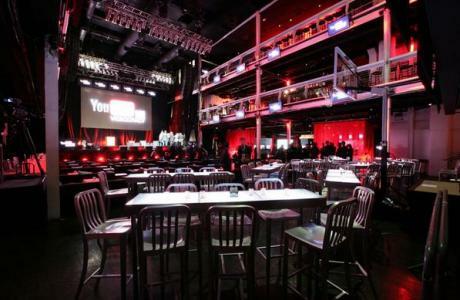 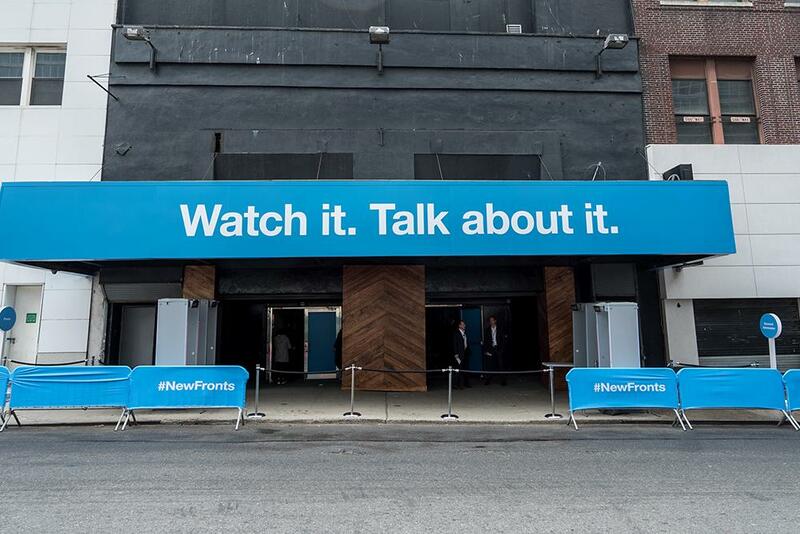 Watch the video below for a better sense of why Terminal 5 is an ideal location for conferences or conventions in New York. State-of-the-art sound and lighting, fully wired. List of preferred Caterers available, but all Caterers welcome. 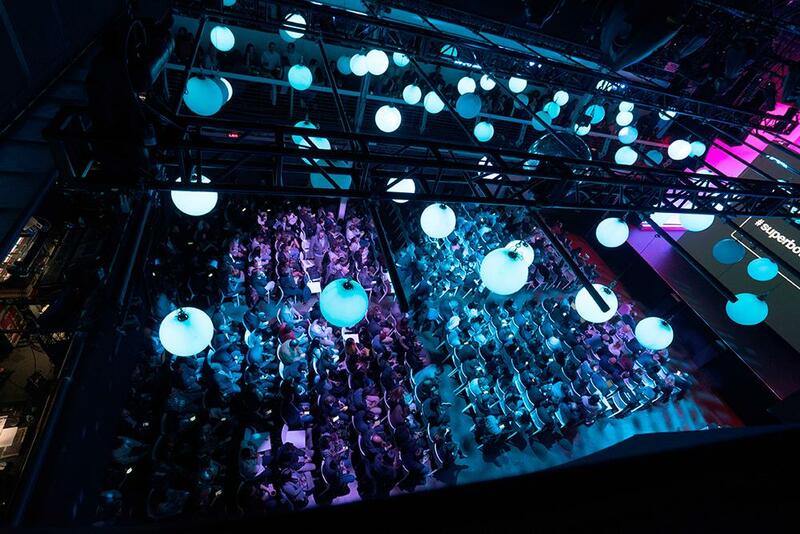 All bar related beverages made available through Terminal 5. We are open to donated/sponsored product events (with cost and stipulations). Non-profit rates available. Contact lschamis@bowerypresents.com for more special rates and packages.